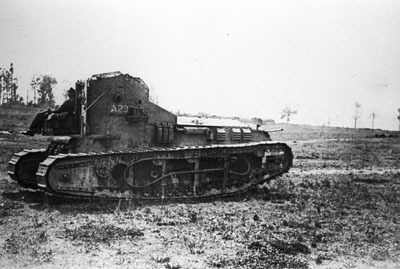 On 26 March, 1918, the Medium A Whippet tank saw it’s first battle action, when it took a mass of German infantry by surprise. 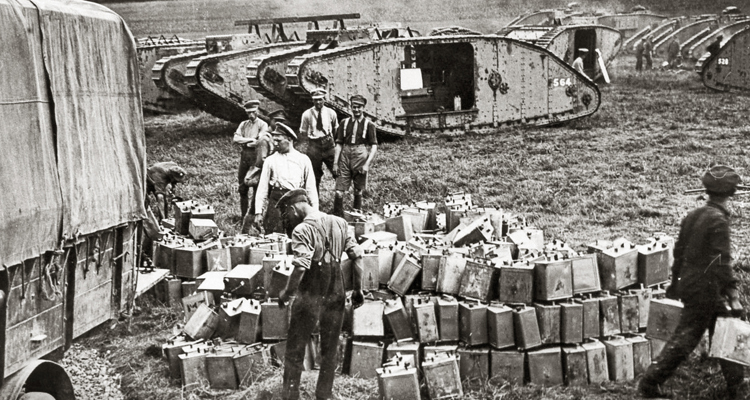 Third Battalion, The Tank Corps was one of the first to convert from the Mark IV tanks they used at Cambrai to the new Medium A Tank, the Whippet. They occupied a site at Bray-sur-Somme, midway between Amiens and Peronne which they knew as Camp 165. In fact they had been there since the previous November, at the time of Cambrai, but there had been a lot of changes since then. Now it was March 1918 and a massive German offensive had begun. Reinforced by large numbers of extra infantry released from the Eastern Front, the German plan was to divide British and French infantry and sweep on to victory, while the Allied soldiers were showing signs of war weariness and before the Americans could become operational. The camp at Bray-sur-Somme was directly in the path of the German advance. Whippets on the test field. 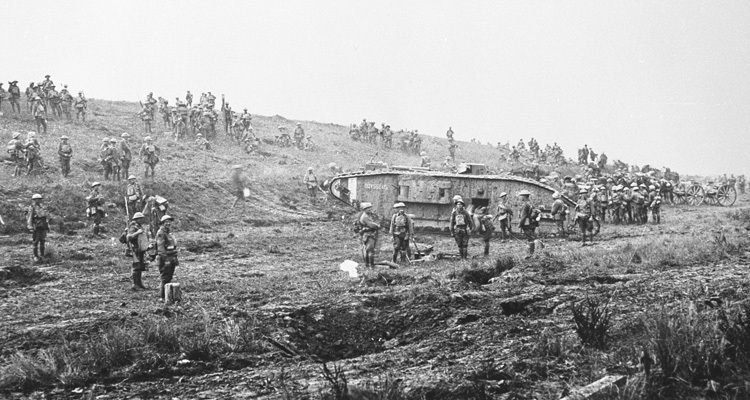 On 24th/25th March 1918, with the Germans drawing close, the surviving Whippet tanks of 3rd and 9th Battalions were ordered to make for a new camp at Henencourt, however other functions had to be performed first. 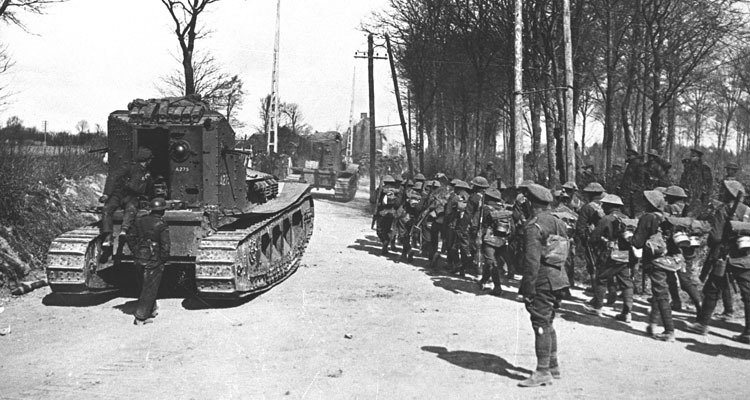 Among them four sections of C Company, 3rd Tank Battalion, then comprising twelve operational tanks, was ordered on 26th March, to head for the village of Colincamps, south of Arras and west of Bapaume. The reason was this. 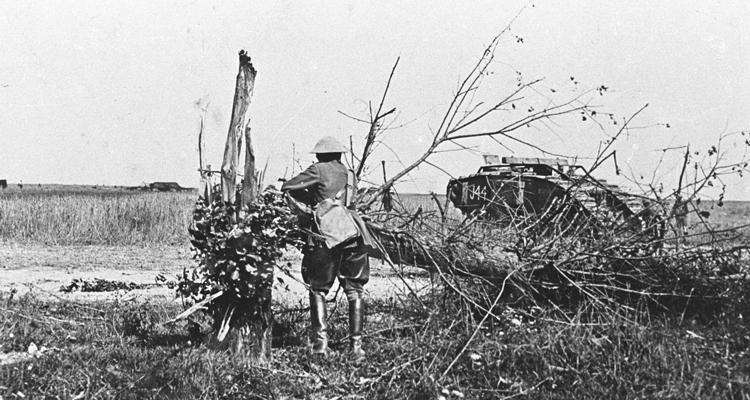 With the German offensive now underway, the British defensive line had been thrown together in a hurry and some sectors had been missed altogether. 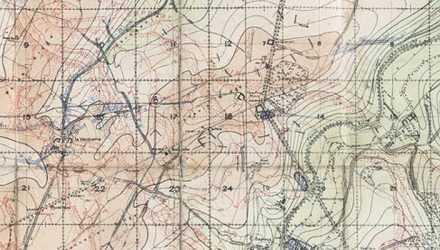 From the map the British line ended at Hebuterne in the north and didn’t start again until Villers-Bretonneux in the south, a distance of some 15 miles. There were odd companies of infantry scattered throughout the area, mainly in villages and other small settlements, otherwise nothing – it was a lot of country for just twelve tanks to cover. The Commander of C Company, who had been ordered to the village of Colincamps, was Captain T. R. (Tommy) Price. Price now did a reconnaissance of the area by car and directed the Whippets on to Colincamps. 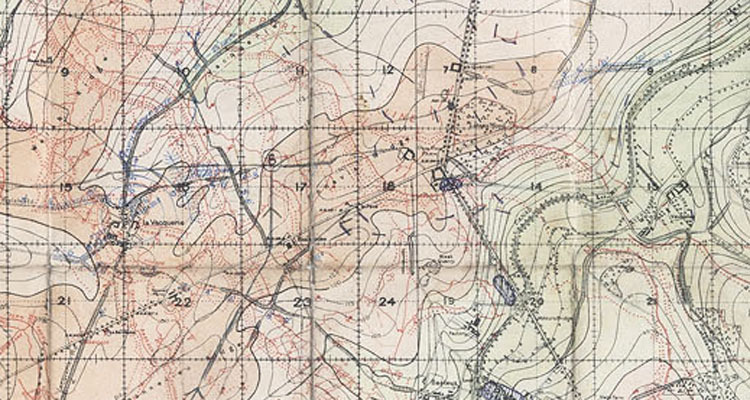 The twelve tanks arrived in Colincamps, south west of Hebuterne, down the Mailly-Malett road about noon and were ordered to split, two sections in the lead, 9th and 12th were sent around to the right, while 10th and 11th sections were sent away to the left to make contact with British troops in Hebuterne and to cover that area, but it was the two sections in the lead that hit the jackpot. Already, while they were driving through the village they met with British Infantry falling back in the face of a concerted German attack. Leaving the village on the right side the tanks came upon a wood which they decided to drive around. On reaching the other side they came face to face with a mass of German infantry advancing on Colincamps. It is difficult to know who was the more surprised, but the Germans realised, as all soldiers did by then, that the tanks had all the advantages. There was nothing for it but for unprotected infantry to extricate themselves as safely as they could. 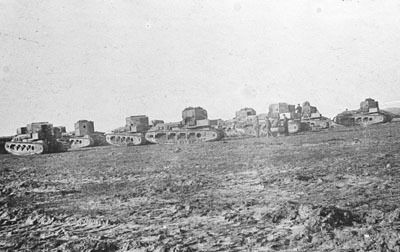 In fact most of them simply fled, although never having encountered these new tanks before they didn’t realise how fast they were and, apart from one detachment that was surrounded and forced to surrender, many of the others were shot down as they ran by the pursuing tanks as far back as the outskirts of Auchonvilliers. For the new Medium A it was considered quite an achievement, most of the tanks had been running continuously for sixteen hours and went straight into action without any breakdowns or fatalities. In the immediate aftermath of the action the tanks all withdrew into the village, there were no further German attacks and by the end of the afternoon infantry from the New Zealand Division had arrived to fill the gap.